If you are in immediate need of food, shelter, or other basic needs, please refer to the programs and agencies below. You can also call United Way 2-1-1 to get information on services for basic needs, such as food, clothing, and shelter, or more complex issues such as healthcare, mental health, education, and employment. Just dial 2-1-1 on your phone or search their website. Although low-income individuals and families can apply for SNAP benefits, it is not designed to meet the emergency food needs of the community. And because the program does not cover household or personal hygiene items such as detergents, cleaning products, or even baby wipes, we partner with Giving the Basics to meet those needs. 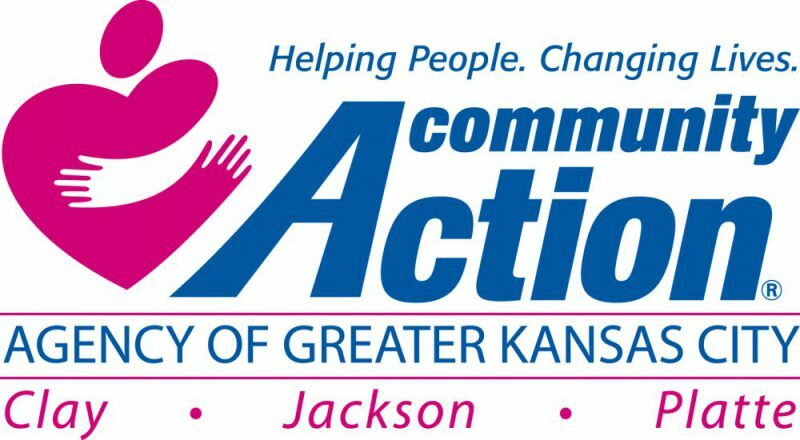 Temporary Assistance for Needy Families program, also known as Temporary Assistance (TA), is a program designed to provide cash benefits to low-income families for the household’s children such as clothing, utilities, and other services. Check this site for an up-to-date listing of local shelters available to meet your emergency housing needs. TEL-LINK is the Missouri Department of Health and Senior Services’ (DHSS) toll-free information and referral line (800-835-5465) for maternal and child health care. The purpose of TEL-LINK is to provide information and referrals to Missouri residents concerning a wide range of health services. Callers are given referrals and then can be linked immediately with the appropriate agencies. The toll-free telephone line is operated from 8:00 a.m. to 5:00 p.m. Monday through Friday.